If you haven't heard of the Gentlemen's Rant, it's okay, I hadn't either until three days ago. 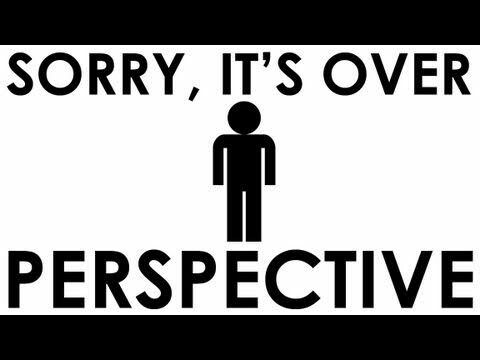 These "Sorry, it's over" videos from the female and male perspective are hilarious insights into what causes a relational breakup. I couldn't have said it better myself. Go to their YouTube channel for more videos.